1 acre ,lakefront lot!! 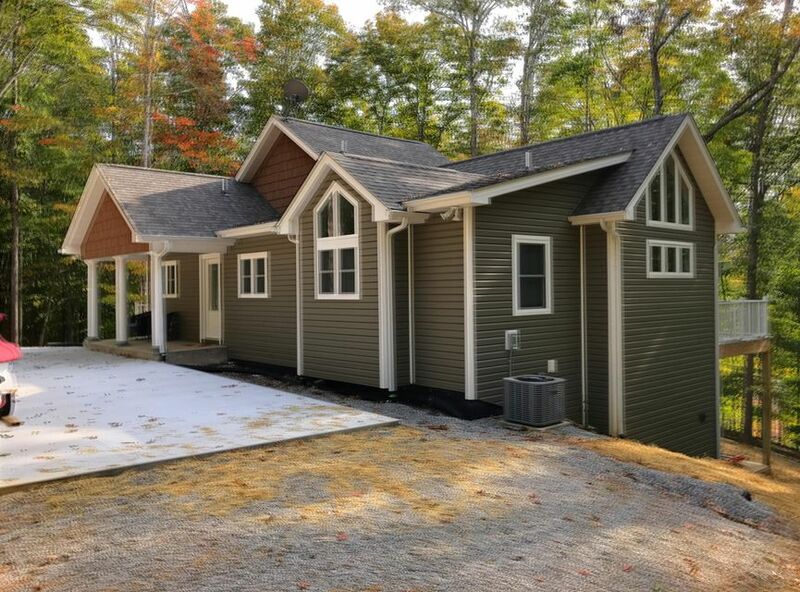 Take a look at this beautiful lakefront lot with over 240 ft of lake front. 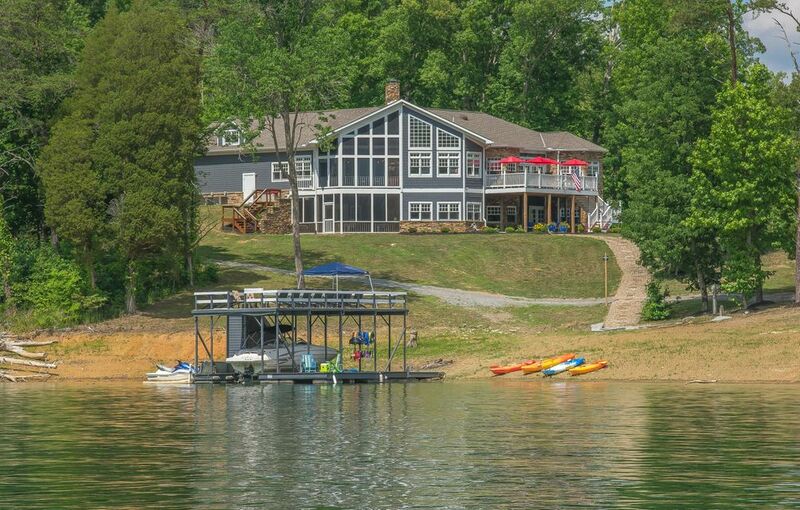 With all the amenities that go with it , like club house ,free boat dock , free boat launch,picnic area. This lot is beside two other half million dollar lake front homes. 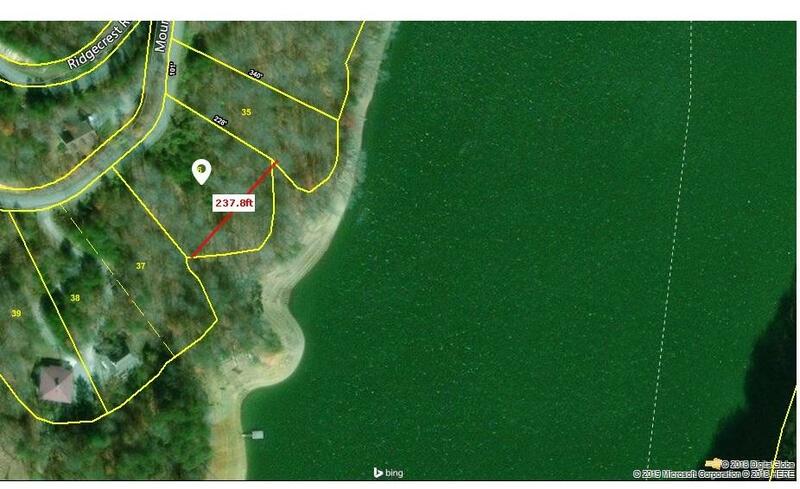 Check this great private lot out and build that lakefront home to retire or as a summer get away.